I’m a HUGE fan of using videos to spread your message, create brand awareness, and yes, make sales. If you’re not using the power of videos in 2014 then you need to get started NOW…and today’s software will help you do it with a bang. Today Josh Ratta is on the show to talk about his VidInfusion software that let’s you use video to collect leads, make money…and a whole lot more. 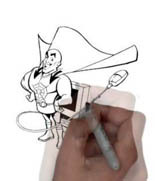 Capture the attention of local business owners! 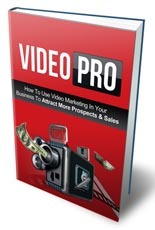 Use Video Marketing To Attract More Prospects! 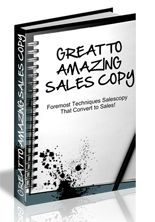 Foremost Technique Salescopy That Converts To Sales! 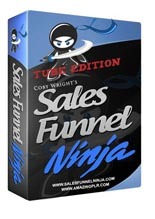 Internet Marketing Strategy That is So Powerful!